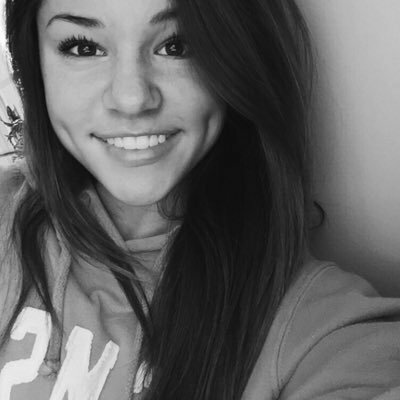 Olivia DuBro (@ohdubro) is one of the editors-in-chief of The Lance. This is her third year writing about local news, entertainment, current events, and opinion articles. Olivia is an active member of several honor societies, including Dance, Rho Kappa, English, Math, Spanish, Quill and Scroll, and National Honor. Olivia is a leader of the state champion Pom and Dance Team, performing in both the halftime show at football games and statewide dance competitions. During the 2016 season, she was named a MAPDA First Place State Champion Captain. She is also a LOUYAA Pom and Dance coach in her free time. Olivia will attend Clemson University to study Premedical Science after graduation. She anticipates using her communication skills learned in journalism in her future ventures. She will be deeply saddened that she will not be able to see Mrs. Rebetsky's smiling face every day.